They’re not entirely popular, but multi-wheeled leaning scooters has become a cult vehicle of sorts in the last several years, with models like the Piaggo MP3, Quadro4, and the Yamaha TriCity gaining dedicated fans. 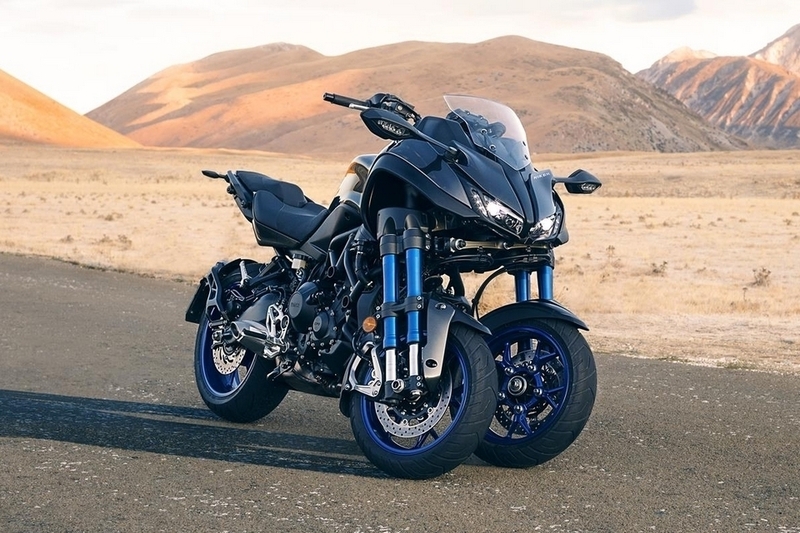 From the looks of it, Yamaha is doubling down on the category with the release of the 2019 Yamah Niken, which slaps the same leaning multi-wheeled design on a full-fledged motorcycle. 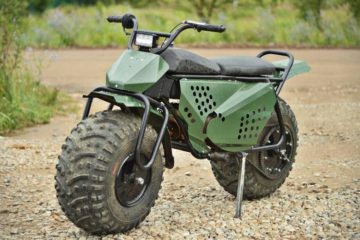 Billed as “the world’s first leaning three-wheeled production motorcycle,” the vehicle will definitely confuse onlookers as they try to figure out whether they’re seeing one motorcycle or two motorcycles running side-by-side. I mean, it’s weird as heck. 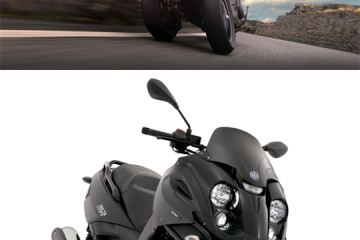 If you’re willing to put up with being an absolute attention-grabber on the road, though, you’ll get to enjoy riding a full-fledged motorcycle that’s capable of leaning at extreme angles any time you feel like making the ride just a little more fun. 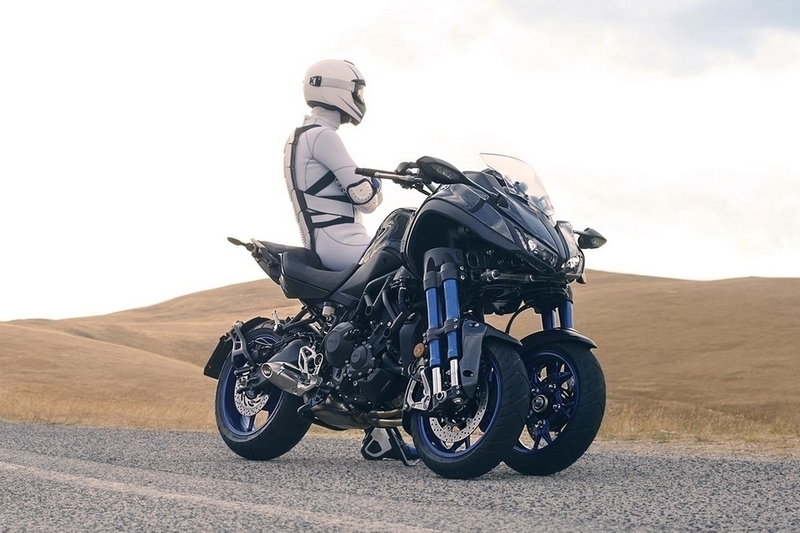 The 2019 Yamaha Niken combines a conventional chassis from the headstock to the rear (it’s essentially the same as the MT-09) with an Ackermann dual-axle steering mechanism with dual upside-down forks on the front, creating the motorcycle’s unusual profile. Each fork’s twin tubes sit on the outside of the wheels, giving it a cantilevered suspension system and allowing the two front wheels to be positioned closer to each other. 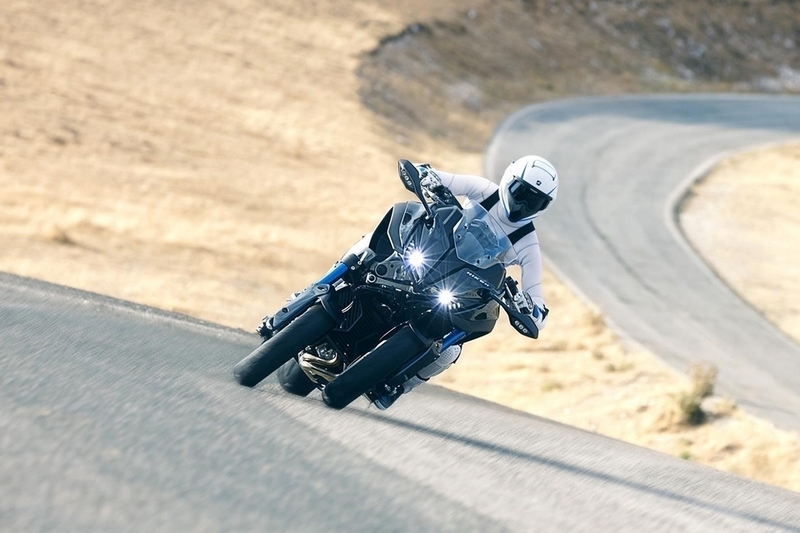 Equipped with adjustable rebound and compression damping, the forks allow the motorcycle to lean at a maximum angle of 45 degrees, with the dual tires providing enough grip to keep it from falling off at whatever speeds you’re riding. It’s powered by a three-cylinder 847cc engine that’s hooked up to a six-speed transmission and a slip-assist clutch, allowing you to shift and control the revs at any time. For this implementation of the engine, Yamaha update the fuel injection settings and replaced the crankshaft, which, the outfit claims, gives the bike a smoother start while improving its overall riding experience. 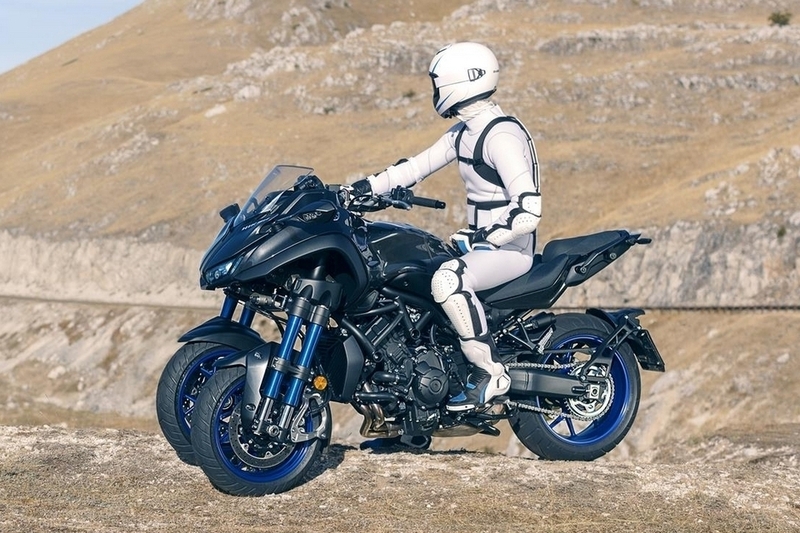 The 2019 Yamaha Niken brings advanced rider aids, including a ride-by-wire throttle system with three riding modes, adjustable throttle mapping, traction control, cruise control, and ABS. 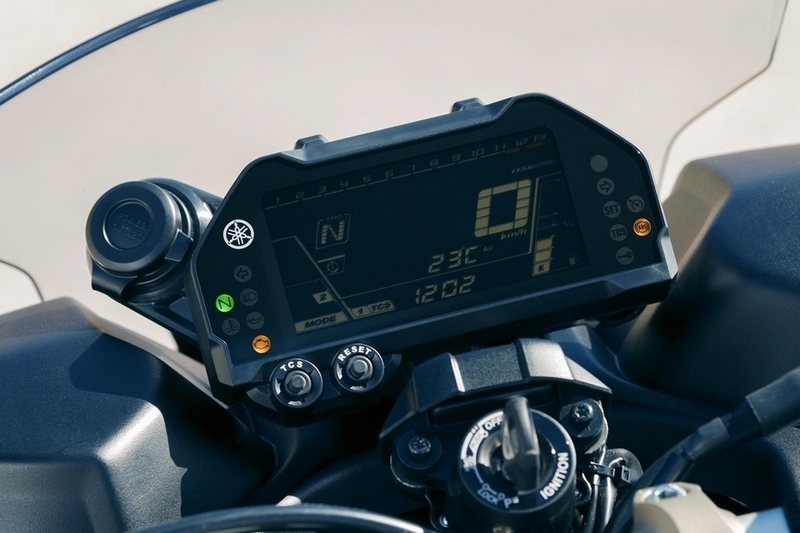 An LCD display provides all the critical information the rider needs, including speed, fuel range, fuel economy, and more, ensuring the rider is fully aware of the motorcycle’s conditions at all times. 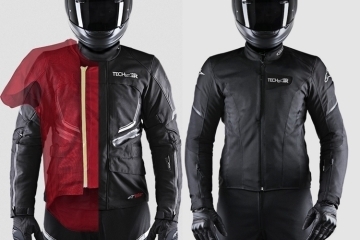 As for the riding experience, it encourages upright ergonomics with a slightly forward lean, which, the outfit claims, is perfect for attacking corners and cruising down highways comfortably, in equal measure. 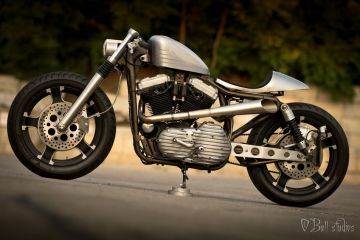 It comes with two 15-inch front wheels sporting V-range tires designed specifically to handle the dynamics of the bike’s front-end set up, along with disc brakes sporting four-piston radial calipers. In the rear, it gets 17-inch wheels with a massive 190/55R17 to provide a sweet combo of style and traction. 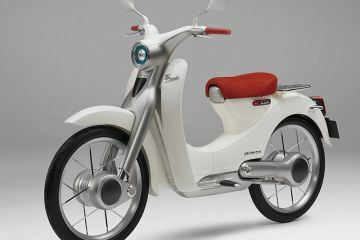 Other features include a three-into-one exhaust system with a mid-ship muffler, all LED lighting (headlights, brake lights, position lighting and turn signals), a lightweight fuel tank, a wide plush saddle sized to fit an extra passenger, a tapered aluminum handlebar, and a narrow midsection to promote an excellent riding feel. 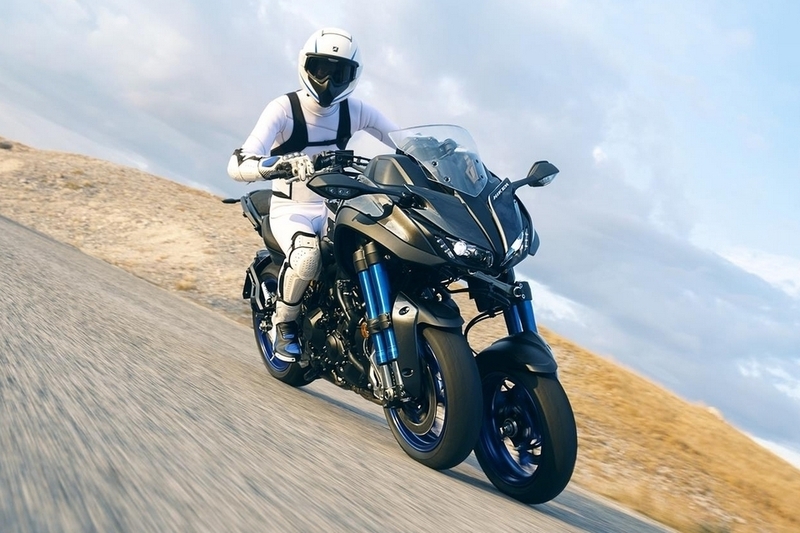 The 2019 Yamaha Niken will arrive in US dealerships fall of 2018. No pricing has been announced.